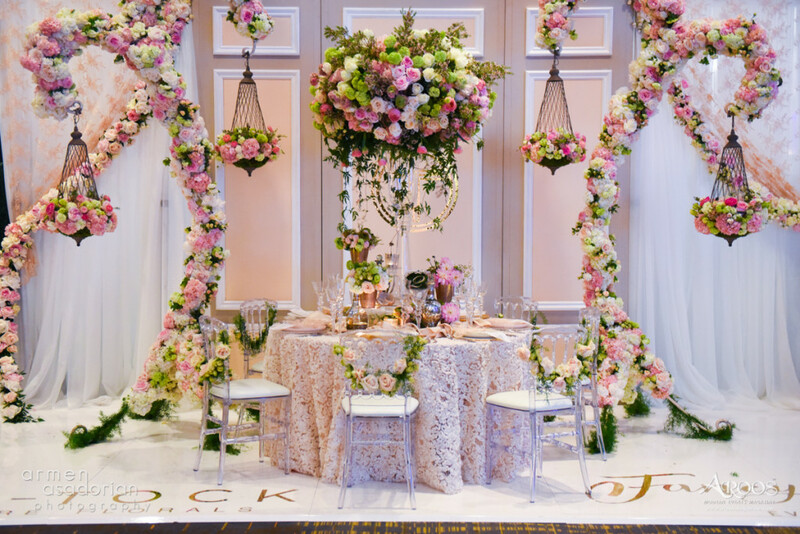 Backdrops are EVERYTHING in wedding and event design, as they set the stage and scenery captured in real-life and pictures. Pipe & drape is widely used in event design to create a dream-like wedding by covering the entire venue walls with off-white satin or chiffon drapes that blend in with your wedding decoration. Wall panel backdrops are more recently used for cake and desert tables for a contemporary or modern look. Glam Events custom makes wall panel backdrops for rent for themed parties in a variety of colors, shapes and styles. 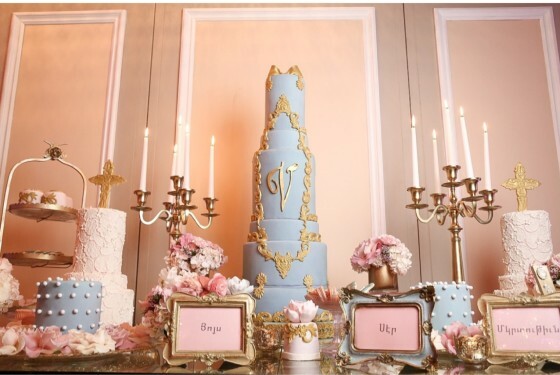 Our Parisian inspired, Cream + Beige Wall Panel Backdrop (10′ x 10′) is a perfect backdrop for the bride & groom sweetheart table or cake table in themed parties. Off-white chiffon or satin drapes can be added to each side of the wall panel (optional). 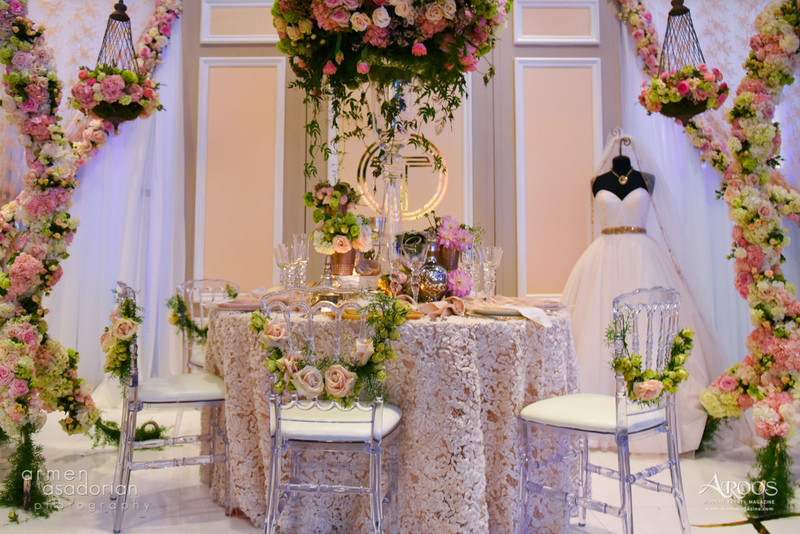 Let Glam Events plan and design your next special event. Email or call us to receive a quote for your party rentals or a free consultation for event planning. Design & Coordination: Fancy That!